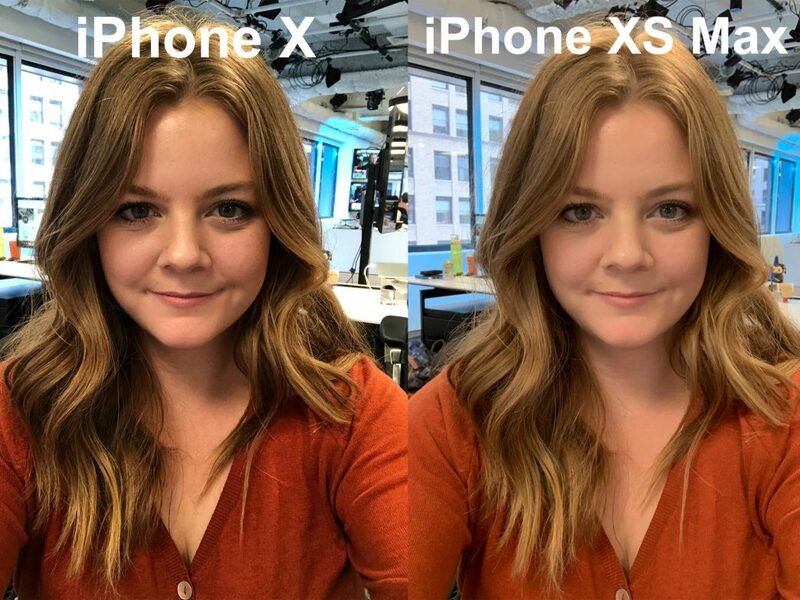 If you use Apple's iPhone camera a lot you will probably notice that there is a "Beauty mode" selfie camera that soften subject's skin. 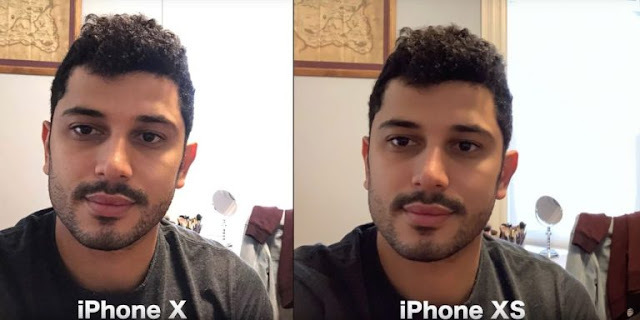 Earlier today number of iPhone XS users started to complain about the beauty mode in the iPhone XS not so much because the unknown feature apparently exists, but that it can’t be turned off. “I am so frustrated with this camera. I look stupid in snaps. It looks like I’m using an air brush filter,” Redditor gray_13 posted. “I just got my phone and love it, but when I opened the camera app to the front facing camera, my face looked like it had a Snapchat filter on it. My skin looks too smooth,” w_illiam_ilson posted last week. Beauty modes are popular, especially in Asia, and have become commonplace on other smartphones and through apps like Meitu or FaceTune. Each smooths out and brightens your skin, so you look a little more polished on social media. If my iPhone XS Max makes me look better in selfies, so be it. However, Apple should clarify the process and consider making the feature optional.